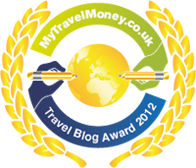 Top U.K. travel company, MyTravelMoney.co.uk, names Georgia About as a finalist in its 2012 Travel Blog Awards. Acknowledged as the “Oscars of the Travel Blogging world” the awards are a celebration of travel blogging excellence. Georgia About is delighted and honoured to be chosen as a finalist in these prestigious awards. Thank you Shary. I was stunned! Congratulations! I love the your blog and am so happy you got the award 🙂 You deserve it! Thank you very much. I am very pleased that you like the blog. Thank you Chancy, Mumsy and Crew. 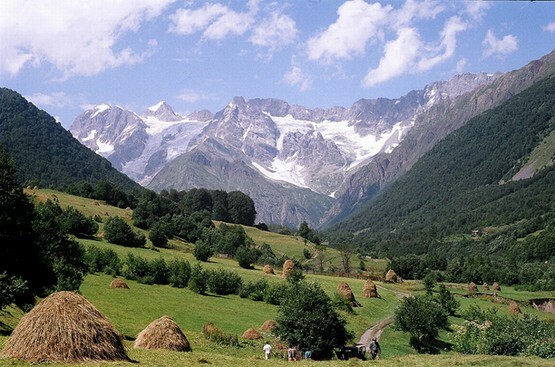 There are hundreds of thousands of travel blogs so I was amazed when I was told that Georgia About was a finalist. Well, we think yours is right up there at the top of the list. How wonderful!! Congratulations!! Tell me, when will the announce the winner? Thank you Jodi. An announcement has been made. Georgia About was sixth in the Top Ten. This is wonderful, and well-deserved!!!!!!! I predict you will receive many more accolades in the future! Thank you for your wonderful comment Kevin. I am very pleased that you like the blog. WOW!!! How cool! CONGRATULATIONS OUR FRIENDS!!!! !